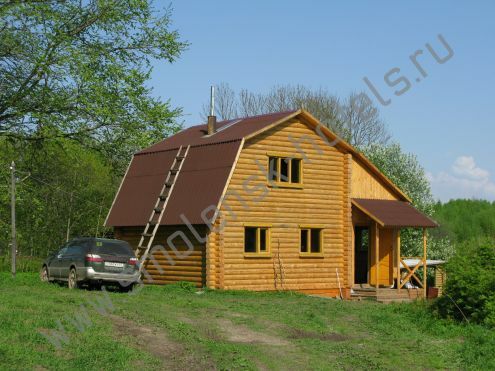 “Logi” is situated at a distance of 40 km from Smolensk in the territory of the former estate. A nice spruce forest surrounds it. Silence, whisper of trees and unruffled surface of the lake will welcome you! You will have a chance to have a rest in comfortable cabins, visit to banya and swim in beautiful lakes. You can spend your spare time fishing, picking up mushrooms and berries. For those who like sport – a volleyball pitch. Special territory for tenting is equipped.